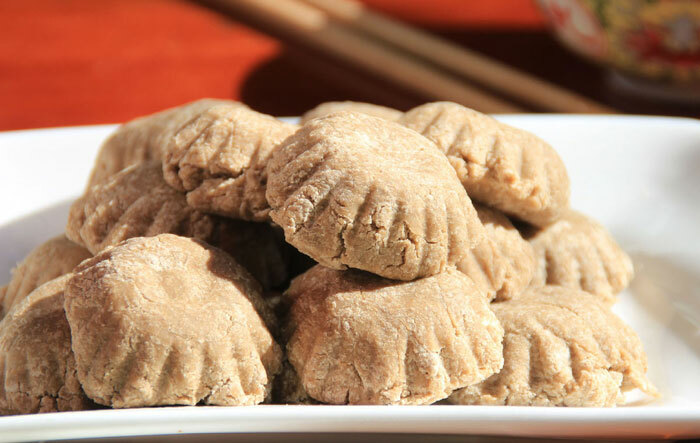 This top Tibetan food presents several typical Tibetan-style food and cuisine. 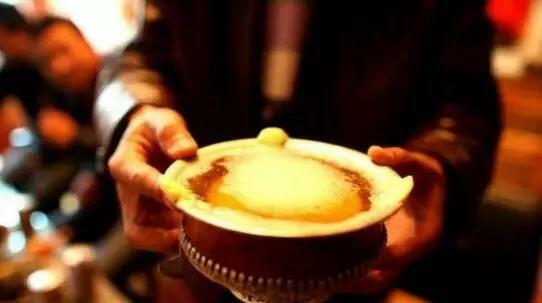 The Tibetan food includes the Tibetan drinks like Butter Tea, Highland Barley Wine and Tibetan snacks like Zanba or Tsampa, Tibetan noodles and raw beef sauce and jerked beef and mutton. With the guidance of this article, travelers can taste the delicious Tibetan food directly. Meanwhile, through the article, they can know the taste and materials of each food, and then they can choose their preference. Moreover, they can list their favorite Tibetan food in their schedule during their Tibet tour. Plus, travelers also have a brief understanding of Tibetan food and cuisine before they planning a Tibet trip. So, it is a good guideline of Tibetan food.